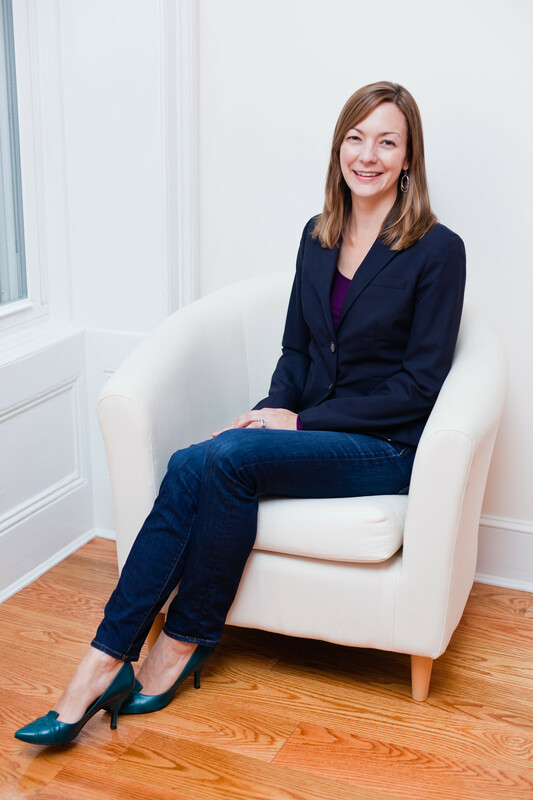 Lara Holliday founded Bergen Street Strategy to make great organizations even better. Lara Holliday founded Bergen Street Strategy to make great organizations even better. To this end, Lara partners closely with leaders of nonprofit organizations to help them maximize the impact of their work. Depending on the needs of the organization, this might include forging closer relationships between marketing and fundraising practices, or improving engagement efforts with boards of directors and funders, and revisiting organizational structures. Lara challenges her clients to make organizational and personal values a central organizing function of their decision-making and strategic planning. That means helping leaders to identify, clarify, and communicate the values that drive their work and provide meaningful engagement. Lara’s experience in communications and fundraising is wide-ranging and encompasses both for-profit creative and strategic agencies as well as the public and nonprofit sectors. Since founding Bergen Street Strategy, Lara has consulted with Teach for America, William T. Grant Foundation, iMentor, NYC Department of Education, New York Restoration Project, The Whitney Museum of American Art, and more. Before forming her own company, Lara worked as Director of The Fund for Public Schools, where she oversaw outreach and public awareness efforts, fundraising events, press relations, and donor and Board of Directors communications. Supporting new initiatives under Mayor Michael R. Bloomberg, Lara’s work at The Fund helped bridge the gap between education reform policy and public awareness and engagement. As a nonprofit/public sector consultant, Lara continued to aid The Fund in these efforts and frequently acted as liaison with the New York City Department of Education, City Hall, other city agencies, and major funders during the Bloomberg administration. Prior to Lara’s work at The Fund for Public Schools, she had several successful appointments with New York-based communications firms and served as Account Director at Dragon Rouge LLC, where she was selected to help launch and grow the company’s North American operation. She developed strategic marketing partnerships with leading national and global brands, acted as a liaison for strategic, creative, technical, and senior management groups, and cultivated new business accounts with esteemed corporations. Lara takes very seriously her responsibility to mentor younger women and to pass along the skills she has built up over the course of her career. This is a guiding tenet of her business practices and staffing strategy, and it was also the inspiration behind Bergen Street Salon, which she founded in 2012. While volunteering as a mentor at Grand Street Settlement, Lara established The Mentoring Tree Foundation to provide access to a boarding school education for the students she was mentoring. Based on this successful venture, the Foundation expanded to assist more at-risk youth by providing resources and supports to help them graduate high school and go on to college. It was her experience managing The Mentoring Tree Foundation that helped Lara establish a firmer foothold in the fundraising world and ignited her ardent engagement with philanthropy in education. Since the foundation of The Mentoring Tree, Lara has continued to give her time to various educational organizations, including chairing the Board of Directors at Brooklyn Friends School, and volunteering with Oakwood Friends School, Mary McDowell Center for Learning, and Grand Street Settlement. Lara grew up in Washington, DC, on Capitol Hill, and graduated from the Gallatin School at New York University, where she studied journalism, politics, and women’s studies. She moved to New York in 1993 and is now a devoted Brooklynite along with her husband, two young daughters, and dog. An avid gardener and former dancer, Lara just loves New York.